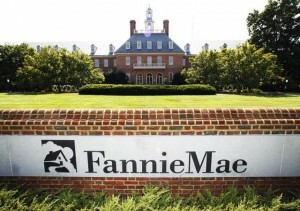 Don’t let it be said that Ebeneezer Scrooge works for Fannie Mae. Yesterday the mortgage giant and publicly funded lender made the announcement that it would voluntarily stop evictions between December 19 and January 2. Fannie Mae and its servicers won’t stop foreclosures– they just wont be having the sheriff’s deputies come to your home and put your tree out in the street. I suggest that everyone who reads this notice call the good folks at Fannie Mae and let them know how much we appreciate their kindness during the Christmas holiday. I am sure they would love to hear from us taxpayers!